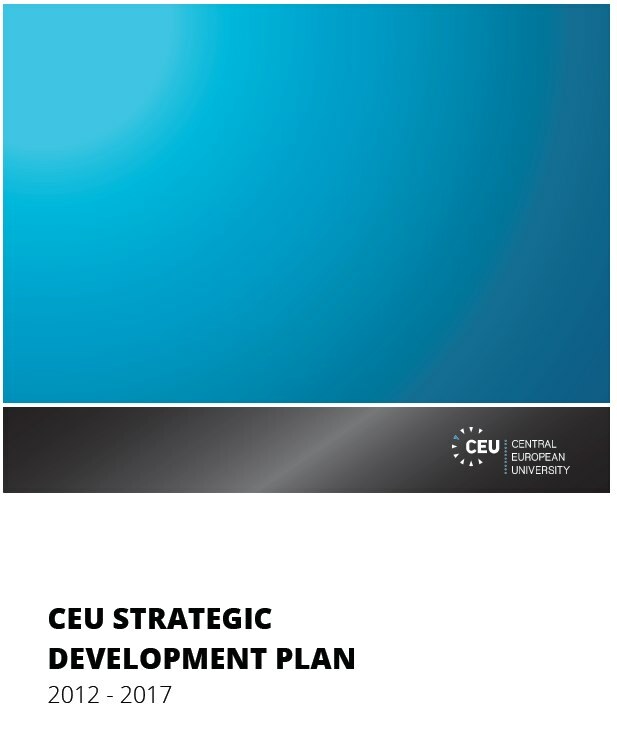 The CEU Strategic Plan for the 2012-2017 is a tool that can help guide the University toward achieving its ambitions. The Plan was developed under the leadership of President and Rector John Shattuck. The planning process was undertaken by the Strategic Development Committee of the Senate appointed in Fall 2010. The Committee consisted of the Rector, the Provost, the Chief Operating Officer, the Academic Secretary and Research Director, the Director of the Campus Redevelopment Office, the Director of the Open Society Archive, the Head of the History Department (two faculty members), the Head of the Political Science Department, and two student representatives.